This is a sponsored post for Old El Paso. All opinions are honest and 100% my own. Who else is ready for football season?! It feels like it’s been forever … doesn’t it? How long has it been? Seven months or so?! I have to be honest with you … as much as I love watching the game, it’s not my favorite part. Not even close. 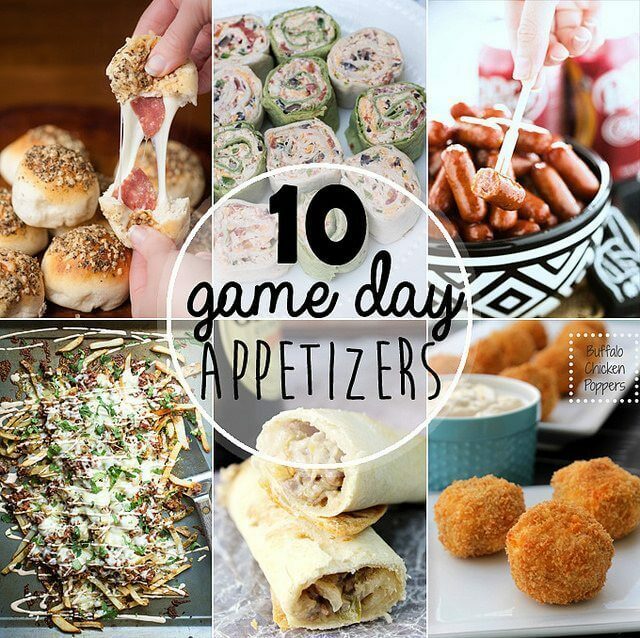 Don’t get me wrong – I love watching the game, but I love all of the yummy tailgating food more! 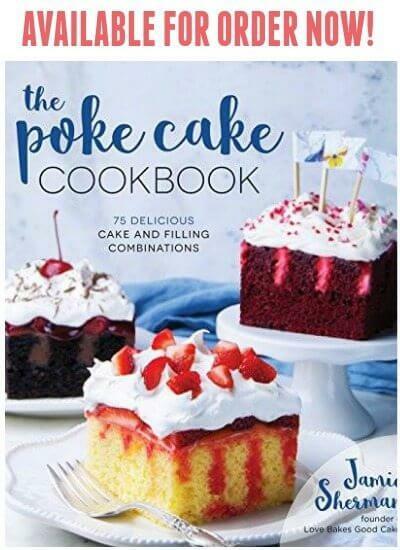 Football season is a big deal in the Love Bakes Good Cakes house because we love to get behind our teams and eat all of the food! Almost every weekend you can find us cheering for our favorite team while enjoying some of our favorite foods! I love, love, love this time of the year! While doing my weekly grocery shopping at Walmart a few weeks back, I noticed Old El Paso had some Mini Taco Boats – and I couldn’t help but think how perfect they would be for football season! 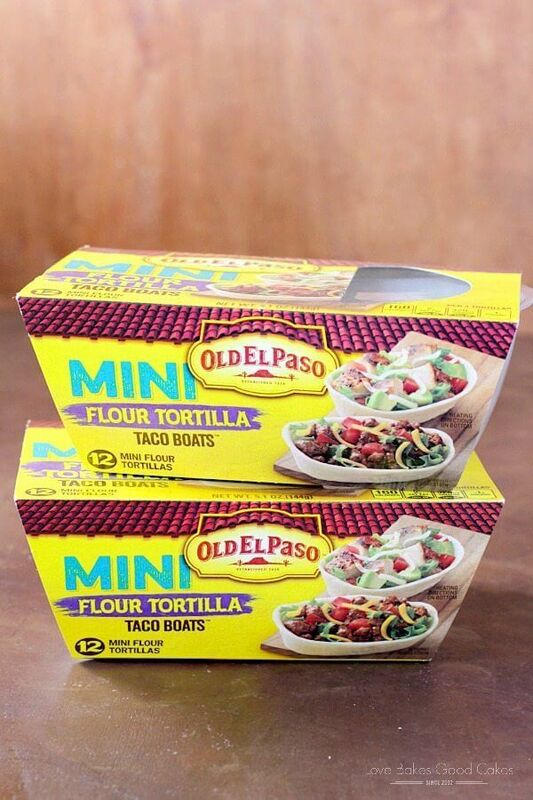 I like to keep plenty of Old El Paso products on hand – and I will definitely be adding Mini Flour Tortilla Taco Boats to my staple list. With Old El Paso, creating tailgate food is easy and a crowd favorite. Creating recipes with Old El Paso is not only convenient, but it gives you less time in the kitchen and more time focusing on the game! That’s something we can all enjoy! Think of all of the yummy things you can stuff in those boats!! 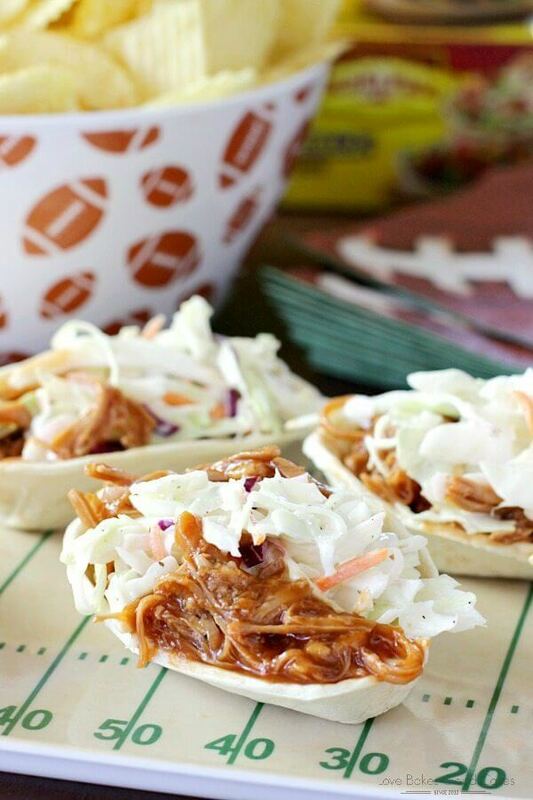 One of our favorite game day foods is BBQ Pulled Pork Sandwiches with Coleslaw on top. 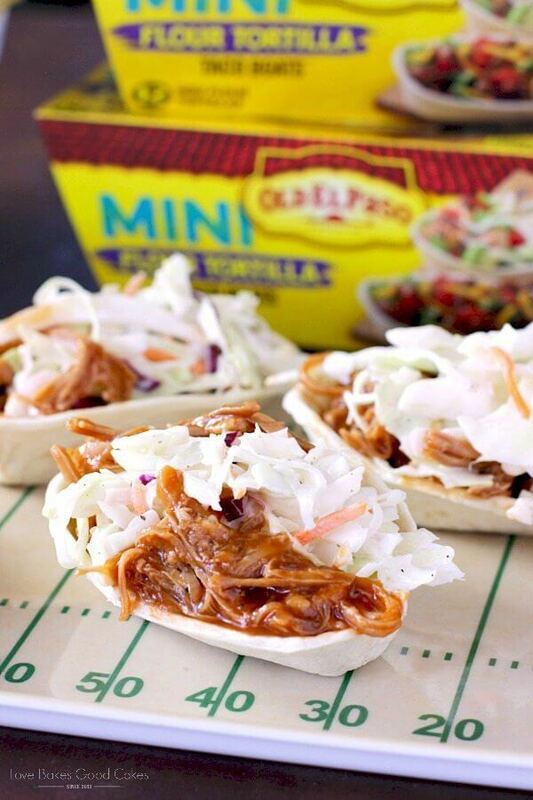 I knew I had to grab all of the ingredients to make this Southern-Style BBQ Pork and Coleslaw Mini Taco Boat recipe happen. It was a hit with the family. We’ll be serving these little boats again in two weeks when we have a few friends over to watch football! 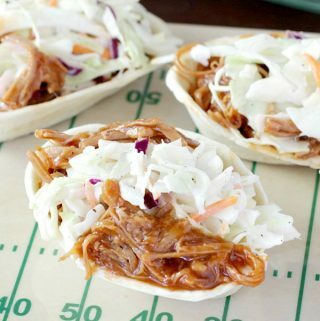 This Southern-Style BBQ Pork and Coleslaw Mini Taco Boat recipe are the perfect snacks while watching the game. 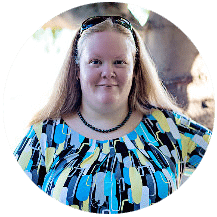 Everyone will love them – and you’ll love how easy they are! 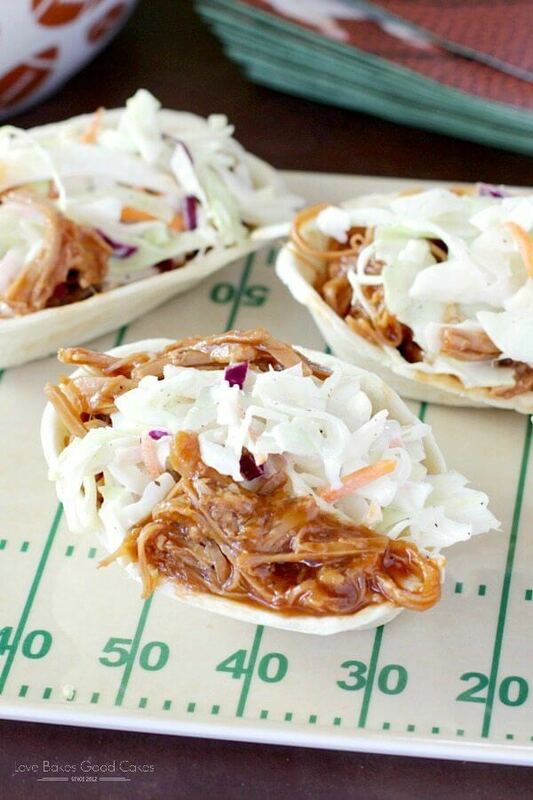 You can bet I will be stocking up on Old El Paso Mini Flour Tortilla Taco Boats throughout the football season! I think I might try a Greek Chicken recipe with them next! Or maybe I’ll use the boats for a seasonal pumpkin dessert?! 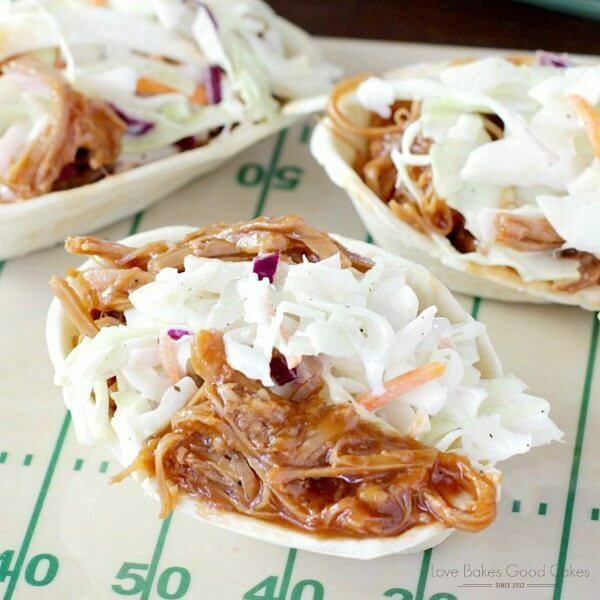 This Southern-Style BBQ Pork and Coleslaw Mini Taco Boats recipe is perfect for game day – or for an easy weeknight dinner! In a large bowl, combine the mayo, sugar, lemon juice, vinegar, salt, and pepper with a whisk until well combined. Add the coleslaw mix and stir to combine. Place the picnic roast in a slow cooker. Liberally season it with salt and pepper. Add water to the crock. Cover and cook on low for 6-8 hours or until the pork shreds easily with a fork. If desired, drain the liquid from the crock. Shred the pork. Add BBQ sauce. Stir to combine. 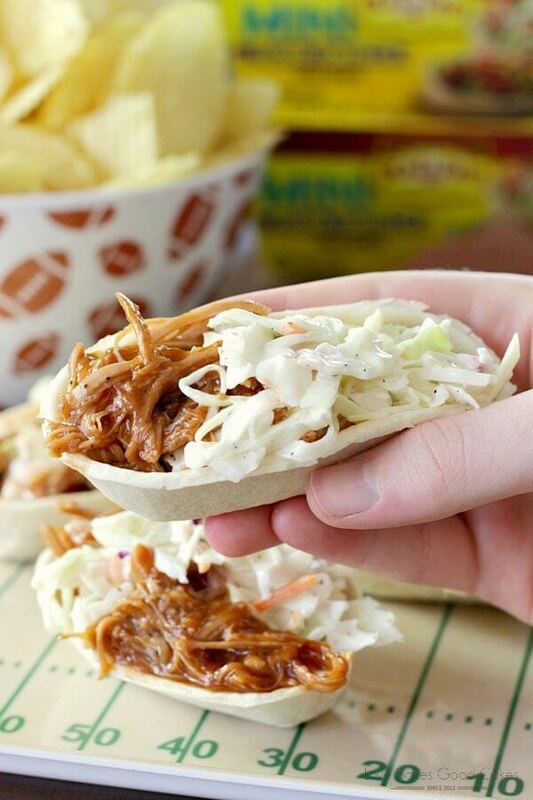 Place a small portion of the BBQ Pork into the Old El Paso Mini Flour Tortilla Taco Boat. Top with the desired amount of coleslaw. Repeat with remaining pork, coleslaw and taco boats. Serve immediately. 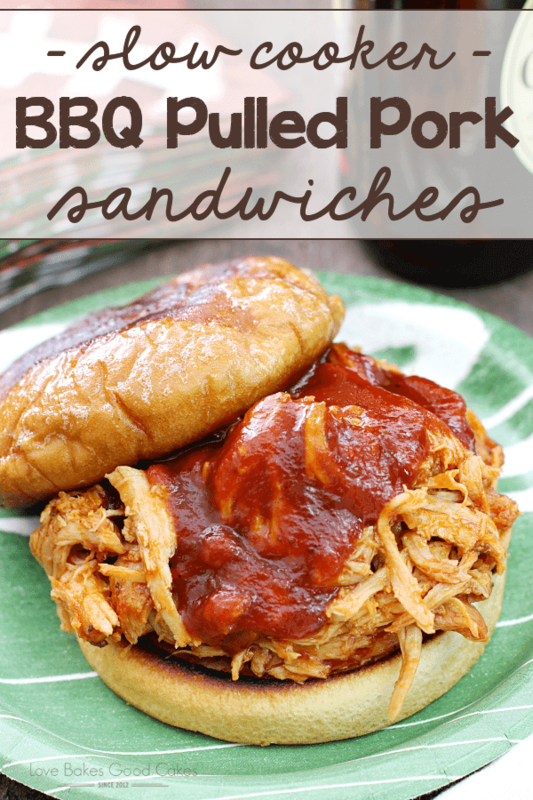 We LOVE pulled pork and this is such a fun way to serve it. Our house is the host house for watching the games (and always!) and these are definitely going to be on the menu!